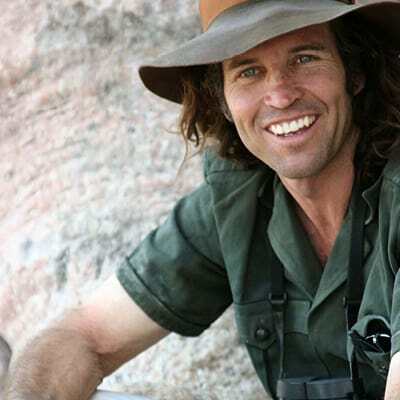 Indagare is thrilled to partner with renowned safari guide Ralph Bousfield for a once-in-a-lifetime safari through Botswana. 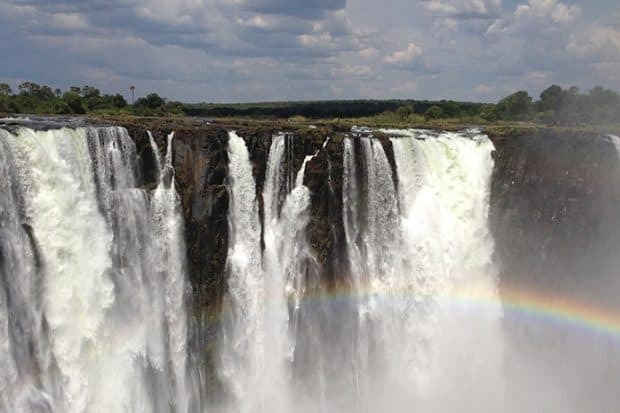 This eight-day trip encompasses all of the incredible aspects of Africa with the expertise of one of the leading safari guides on the entire continent. For Ralph Bousfield, the combination of human and wildlife interaction is the most interesting aspect of being on safari, as it reflects our true position in the natural order of life. 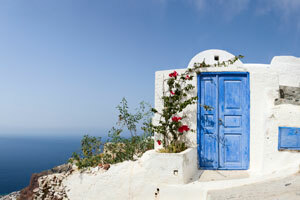 This trip will make Indagare travelers feel the same way. Ralph is one of the best safari guides on the African continent. With his expert intel and our team’s experience, Indagare has crafted an itinerary that will satisfy every traveler’s desire for authentic interaction with the dreamy landscape and abundant wildlife of Botswana, a country that is now one of Africa’s biggest success stories. 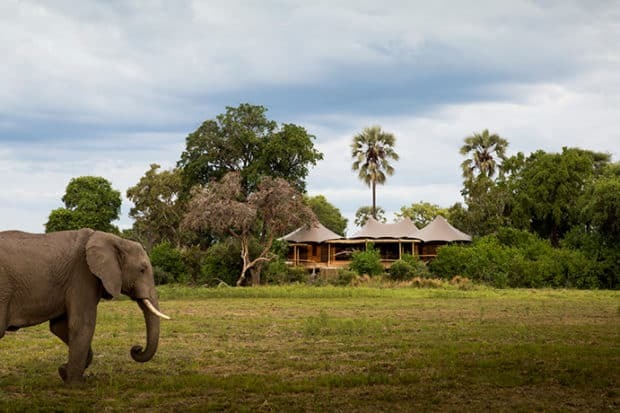 Botswana’s low impact, low volume approach to tourism has resulted in some of the most exclusive luxury camps in Africa, with a real sense of remoteness in their lack of fences within vast private reserves. 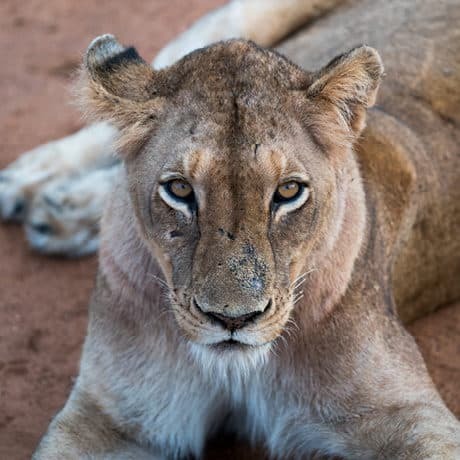 This journey includes the best of both worlds: we will follow big game like lion, elephant and rhinoceros through bush, delta, plain and lagoon with the unique freedom of a traveling tented camp, before we spend the final days relaxing in the gorgeous Jack’s Camp and experiencing native African culture. Ralph Bousfield comes from a long line of African pioneers and adventurers. His passion for the Kalahari began when he went on his first safari at the age of three. He learned from one of the greatest teachers: his legendary father, Jack Bousfield. Growing up, Ralph spent all of his free time on safari with his father’s team. 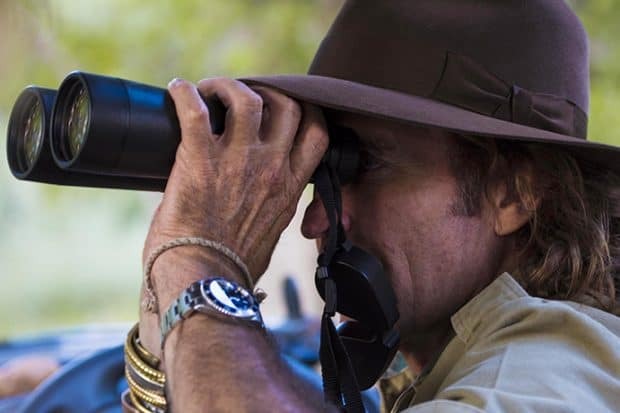 He is now world-famous for his expertise in safari-guiding, and he is known by such titles as the “Safari Rock Star.” What makes Ralph such an exceptional host for this Insider Journey is his personal connection to Botswana. 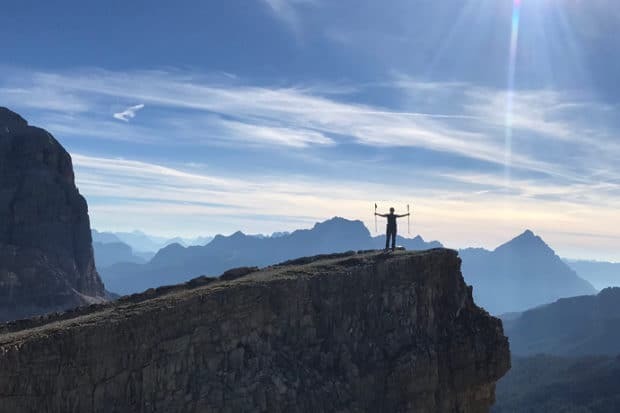 After his father’s tragic death in an aircraft accident, Ralph established his tour company and its base, Jack’s Camp, in his legendary father’s honor. 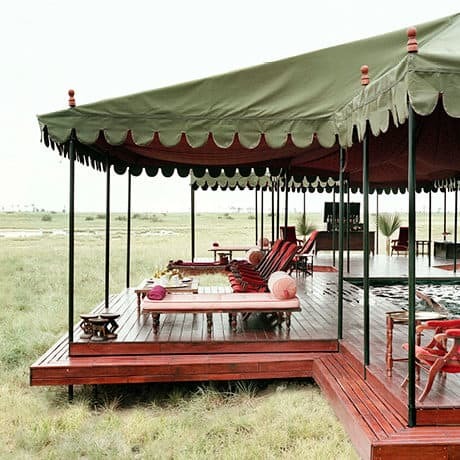 It is one of the last truly traditional safari expeditions left in all of Africa, and an experience not to be missed. 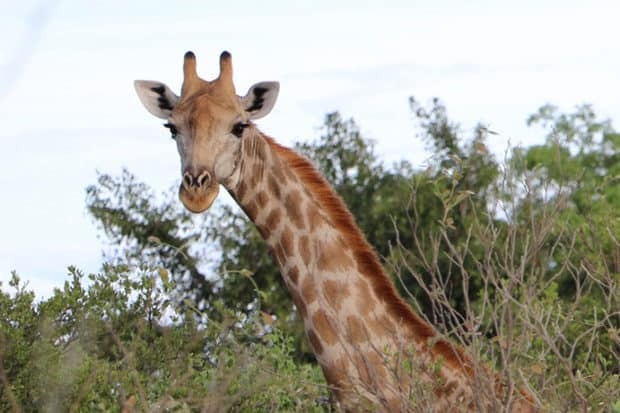 An Indagare member recently traveled on safari to Botswana. Here are some of their photographs. Indagare’s John Cantrell recently traveled to Botswana. Here are some of his photographs. 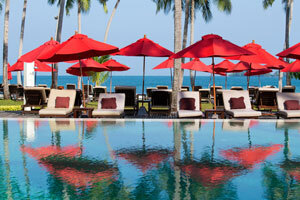 For help planning your trip, contact our Bookings Team.